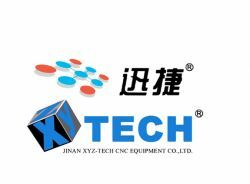 Jinan Xyz-tech Cnc Equipment Co..ltd.
Yangxin Luyi Wenjun Classical Furniture Co.,ltd. 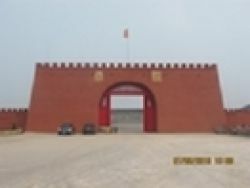 We're engineers wish to develop high quality and full of creativity products for consumer. we think our professional knowledge can make money, so we formed a company to prove our idea. we specializes in classical home furnishing ,we have self-owned factory and talent r&d team. our classical funiture are deeply love by our customers from all over the world,hope to build business relationship with you to create bright future.